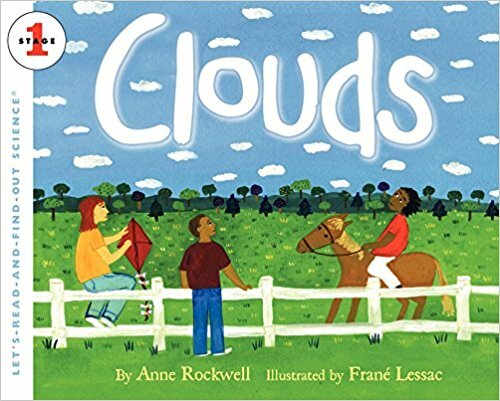 Walk into almost any preschool classroom in America (and probably the world) and you’ll find children singing about the weather or selecting images on a cutesy cartoon weather chart. These children will likely be able to tell you whether it’s sunny or cloudy, but chances are they won’t tell you where the best splashing puddles form after a rain storm, or that when the temperature dips low enough the edge of the river freezes thick enough to slide around on, or that on the first warm day after a cold spell the birdsong will be improbably noisy. 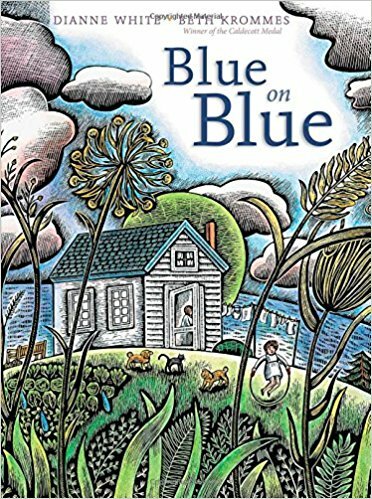 Children who regularly spend extended amounts of time outdoors in a familiar natural place come to know the weather in a deeply personal way. Weather isn’t just something that happens around them, it happens to them. Even young children come to understand the cause and effect relationship between the weather and the conditions of their preferred outdoor play spaces. Since weather is such an integral part of any outdoor learning experience, it's a no-brainer to use it as a jumping off point for deeper exploration and learning. While children will learn plenty simply by being outdoors, introducing a basic weather tracking routine will give them a richer understanding of the world around them and allow for meaningful integration of key math and science skills. Connecting numerals with quantities, comparing, measuring, and using tools to perform tasks are all key early childhood learning goals, and a weather tracking routine gives children daily at-bats with all of these skills in a context that's meaningful rather than abstract. A basic thermometer is a great introductory weather tracking tool. Many children will already have at least some familiarity with the concept of a thermometer from having their temperature taken, and they can begin to make connections between the numbers on the thermometer and the feel of the corresponding air temperature outside. I'm a fan of this jumbo outdoor thermometer because it's large enough that a group of children can observer it simultaneously, and the numbers are clear and easy to see. That said, for children who aren't yet counting by tens, it can be confusing to figure out the temperature since only increments of twenty degrees are labeled. I have yet to find a thermometer that includes more complete labeling, though. If you know about one, let me know! Once children have the hang of the thermometer, the next tool I introduce is a rain gauge. Like the thermometer, this rain gauge has large type, making it easy for groups of children to tell exactly how much precipitation has accumulated. You can also easily create your own rain gauge from recycled materials. Since the children have already been introduced to the concept of using numbers to measure the weather, no fancy introduction is needed; just show them the rain gauge and ask if they can guess what it's used for. With a bit of examination and a moment of thought and conversation, they'll probably figure it out. Discussing the similarity to a ruler (another tool that they've likely had exposure to), helps provide additional context for understanding. If your local climate gets cold enough, chances are you'll discover either ice or snow in your gauge at some point, setting the stage for an impromptu investigation of freezing and melting. By checking the read-out on the thermometer, children can start to predict what type of precipitation is likely. While simply working with weather tools like thermometers and rain gauges offers valuable experience, including a "weather journal" in your routine allows for richer learning. A consistent tracking practice not only gives students more opportunities to create and interpret graphs, it also presents the opportunity to reflect on changes from season to season, year to year, allowing for a deeper understanding of weather trends and patterns over time. 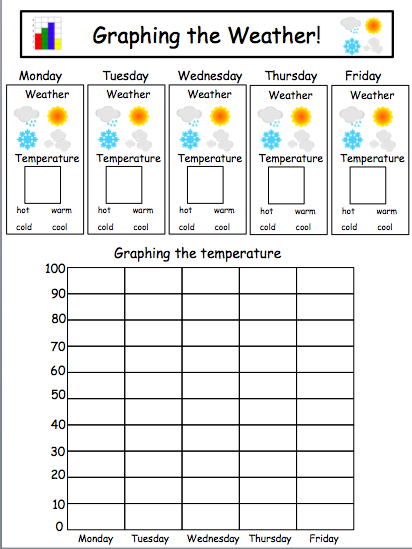 I found this "Graphing the Weather" page online, but you could easily design your own as well. If you've introduced a thermometer, rain gauge, and weather journal and are ready to take the learning even further, consider expanding your weather station to include a weather vane or flag to detect wind direction, a DIY anemometer to check wind speed, or a homemade barometer to measure air pressure. And even if a structured weather tracking routine doesn't fit into your routine, at least consider adding a thermometer and rain gauge to your outdoor play space or favorite trail to allow children the chance to observe and interact with these tools in an informal, unstructured way on a routine basis. Have any "weather study" tips or tricks you'd like to share? I'd love to hear about them!